February 3, 2019: 100% Compatible with the New Nintendo 3DS / 3DS XL / 3DS and 2DS v11.9.0 E/U/J Compatible Update and the Nintendo DSi / DSi XL 1.45 Update too! And don't forget, all updates to the firmware kernel are always 100% free! If you're an old-school game junkie like we are, then this is the card for you! With emulators for all of the biggest classic gaming systems and computers, you'll be able to relive the gaming days of yesterday by playing some of your favourite classic games right on your Nintendo 3DS system. With emulators for the NES, Super NES, Genesis, Mega Drive and dozens of other old classic systems, you'll never run out of games to play. Imagine playing your Nintendo 3DS game, and then deciding that you wanted to catch up on that book you've been reading. With the R4 3DS Dual Core, you can. It has several amazing ebook readers, both free to download and use, that will turn your Nintendo 3DS into a full ebook reader. If digital comics are more your thing, then this card has you covered too… You can read all of the latest digital comics and digital versions of your magazines right on your 3DS. Are you a music buff and just can't live without your tunes? The R4 will help you take care of that too. With several media players, including the very popular MoonShell, you'll be able to take your music with you on the go, and enjoy it all on your Nintendo 3DS or DSi, DS Lite. It's like have the best of everything, all in one small little card. And it won't break the bank. A simple MP3 player cartridge from other companies has sold for as much as $39.95. For close to half the price of that card, which only has one function, you'll be able to open up a whole new world of gaming and entertainment. 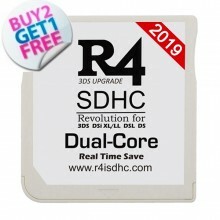 the R4 3DS Dual core makes smart use of the two processors. The first processor enables you to load the games and applications you want and the second processor acts as an assistant with the firmware and enhanced compatibility. Play your favourite classic games with the dozens of emulators for classic game and computer systems available as a free download. Play NES, Super NES, Genesis, C64, Atari ST, Atari 2600, Turbo GrafX 16 and countless other classic games with the built-in emulators. 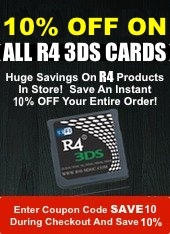 The R4 3DS Is fully compatible with dozens of emulators for your classic gaming pleasure. Check out the video below showing your Nintendo DS / DSi and Nintendo 3DS XL playing Atari 2600 games with the help of stellaDS - the Atari 2600 emulator for the Nintendo 3DS system. if this card the best option? ANSWER: Yes, it will do so. 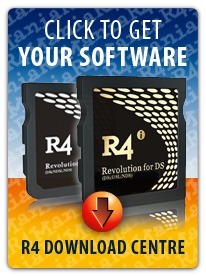 Received my R4 fairly quickly, great service and all as promised. This product is wonderful and it works just the way I wished it would. Picked up 2, one for me and one for my wife. We have a couple of old R4's for our original NDS Lites and were able to copy all of our favorite DS and retro titles, with saves directly to the new cards game folder!!! Works like a charm and can hold an enormous library! Thanks again for retro goodness, SO GOOD ON XL SCREEN!!!!! CHEERS! Rating is best for what I wanted!!!! Is it compatible with dsi games? Answer: YES! It is fully compatible. 3 things are important, especially when buying something online. the r4 team here has done an A1 job on all 3 things with my order. I will definitely be recommending you to my friends and family. There are so many shady sites online, ordering from you guys was a breath of fresh air. Arrived quick and made a great Christmas gift. 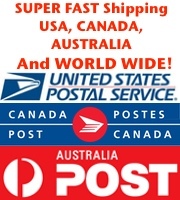 Great service and no hassles or issues with shipping. Bought on cyber monday and had it in a week. IT CAME AND IT WORKS!!!!!!!!! 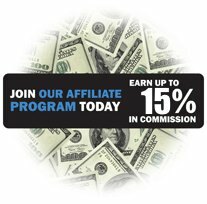 Now that I know this site isn't a scam, I can continue to buy products from them without worries. Thank you for the awesome R4! Works flawlessly! I've tried to download the "R4 3DS Dual Core 2015 Kernel" on the firmware page, but every time I do it says "failed download". :( Is there another link I can use to download the firmware to get my Dual Core card working? I would really like to use it soon! Thank you! ANSWER: Please try it again. We have tested it and the download link is working just fine! 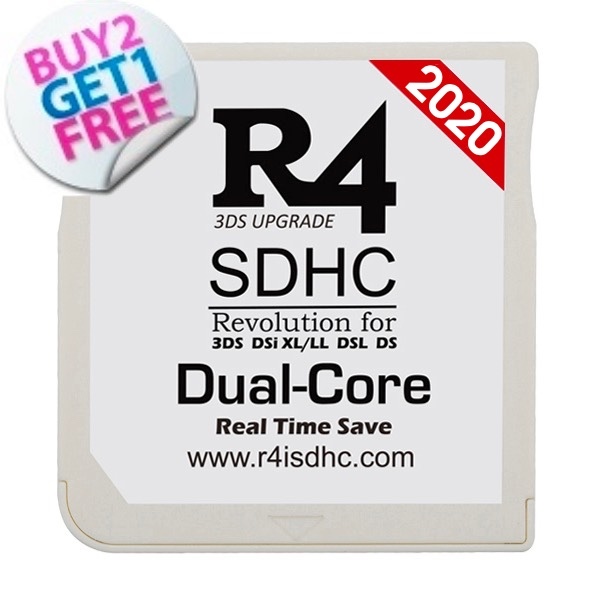 Click the button below to add the R4 3DS Dual Core to your wish list.